Beautiful Migrants Headed Your Way! 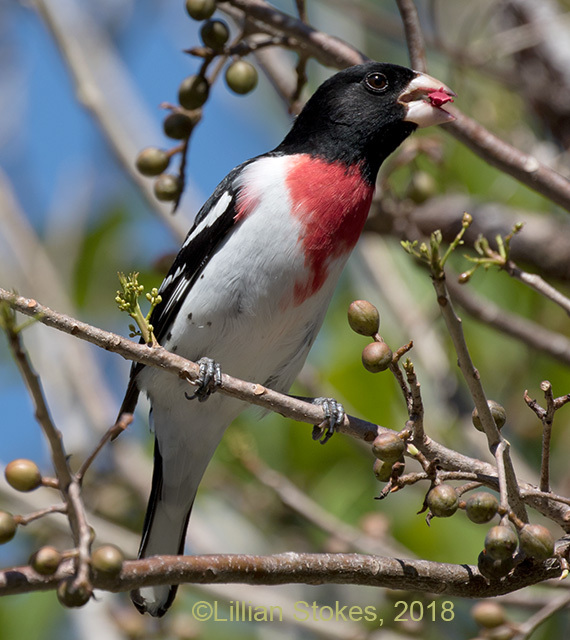 Happiness is... a Gumbo Limbo tree loaded with fruits at the Sanibel Lighthouse park if you are hungry migrants such as these. These migrants depend on finding food when they arrive in SW FL after crossing the Gulf of Mexico. 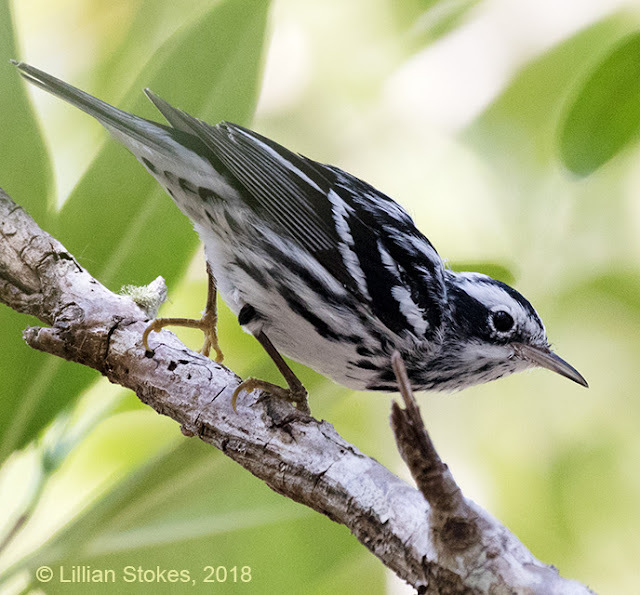 The fact that Sanibel's code is to keep native vegetation on its properties insures there will be fruit and insects available for migrants and helps conserve these birds. 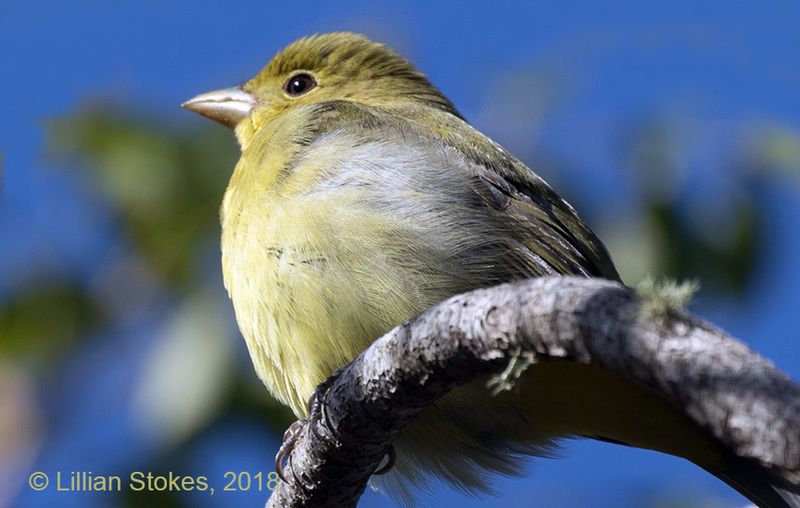 Think of helping both migrant and resident birds on your property by planting plenty of native trees and shrubs. You will be rewarded with the sight of beautiful avian jewels and the birds will thank you. Soon these migrants will be arriving near you! 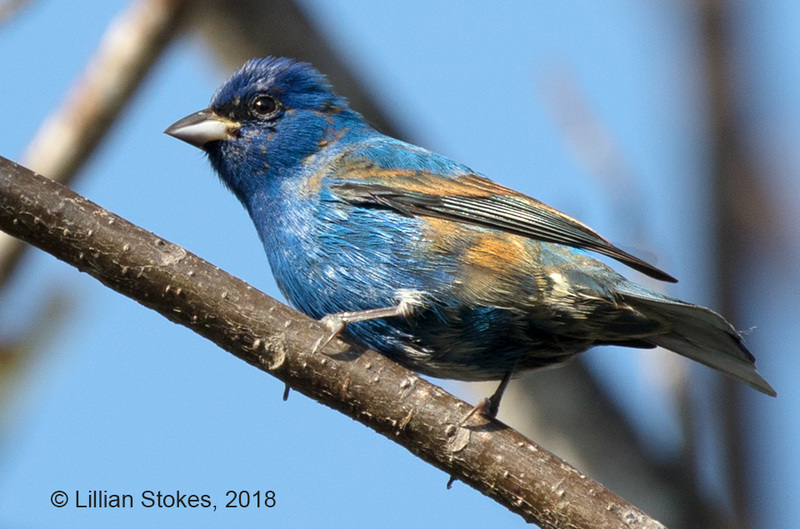 Enjoy them by keeping your binos handy and getting our The New Stokes Field Guide to Birds: Eastern Region or Western Region. Beautiful Black-necked Stilts are Breeding! 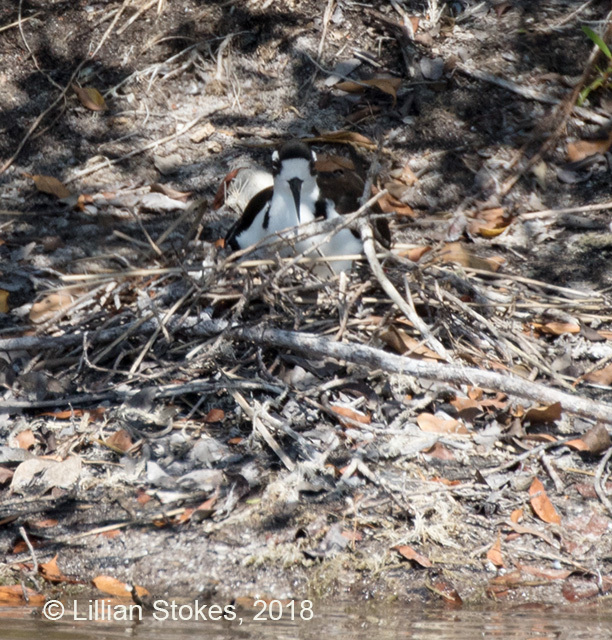 The Black-necked Stilts are nesting at the Bailey Tract on Sanibel, FL. 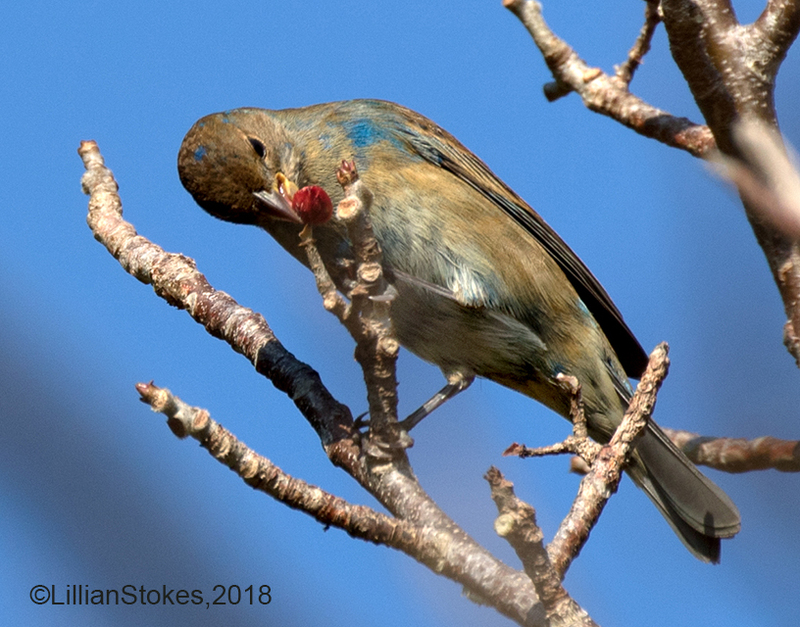 The female (brown back) took a break from incubating to feed and the male sat on the nest, then the female returned and resumed incubating. 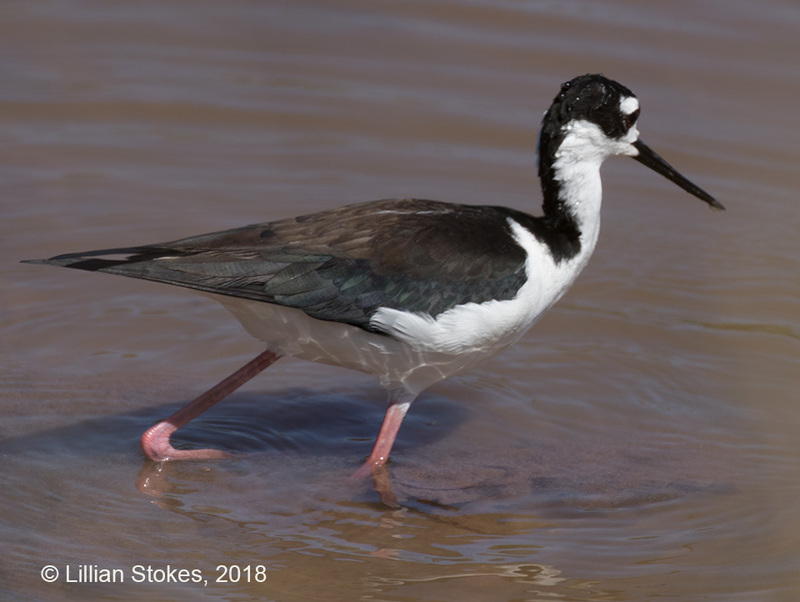 These beautiful shorebirds breed in the shallow water of marshes, ponds, fields, and impoundments in coastal areas of some of the eastern half of the country and in some coastal and inland areas of the western half of the country. Even though there are plans to fill in one of the ponds in the Bailey Tract to create more marsh, we hope it it after these wonderful birds are through breeding. 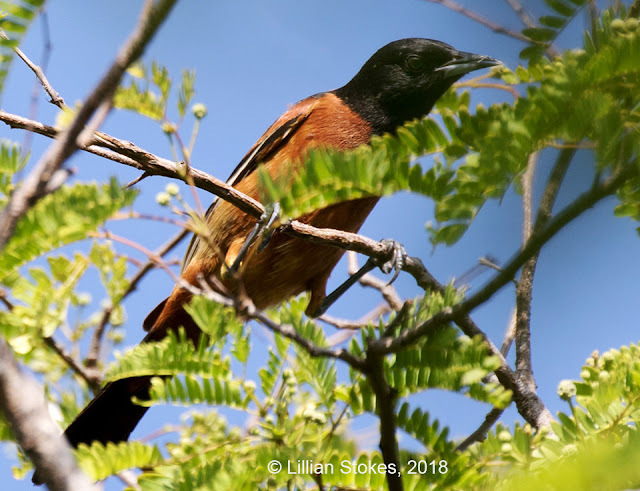 New migrant yesterday was this beautiful male Orchard Oriole at the Sanibel lighthouse park. 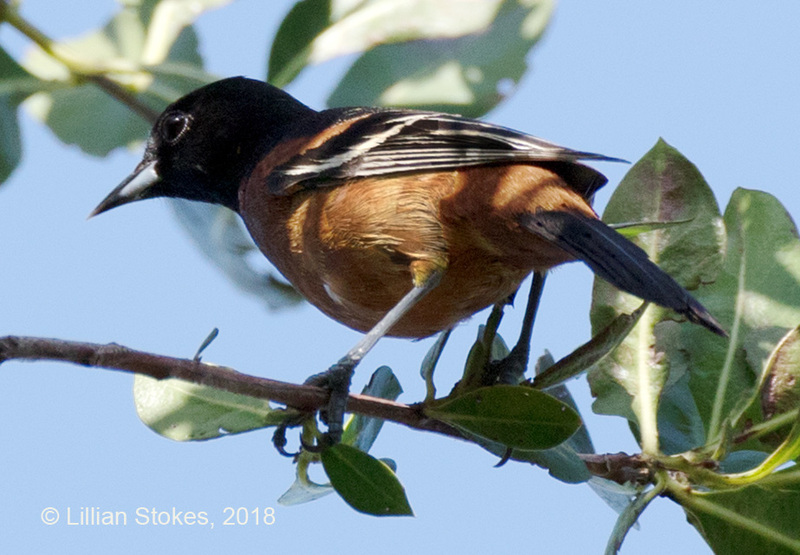 On it's way to its breeding range in much of the eastern part of the U.S.except the very upper East. 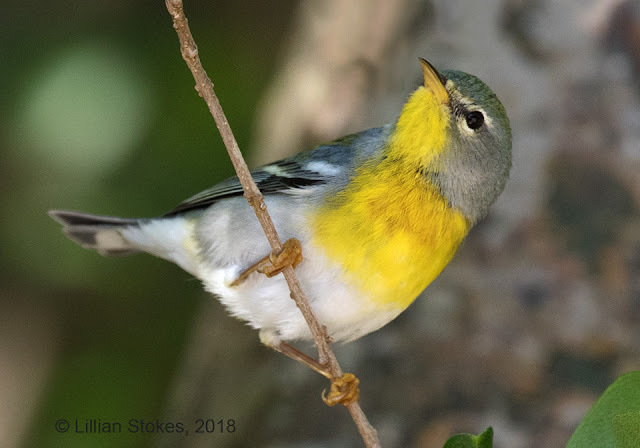 Such a treat, as where I live in NH, it would be rare to see one. 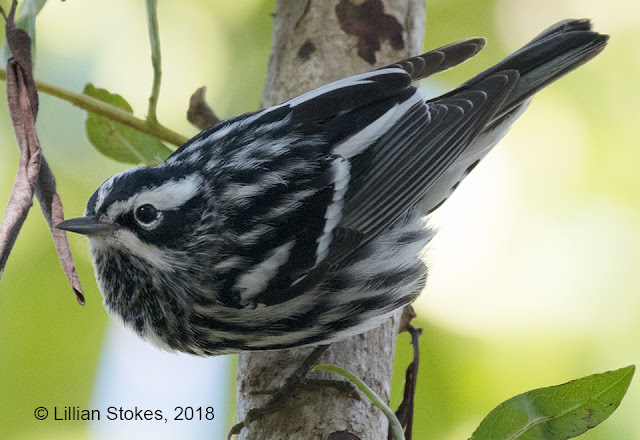 Migrant Black-and-white Warbler, often thought of as the upside down warbler because of its habit of foraging upside down on tree limbs and trunks (don't try this at home). Palm Warbler with a nice lunch and female Prairie Warbler preening after crossing the Gulf of Mexico. 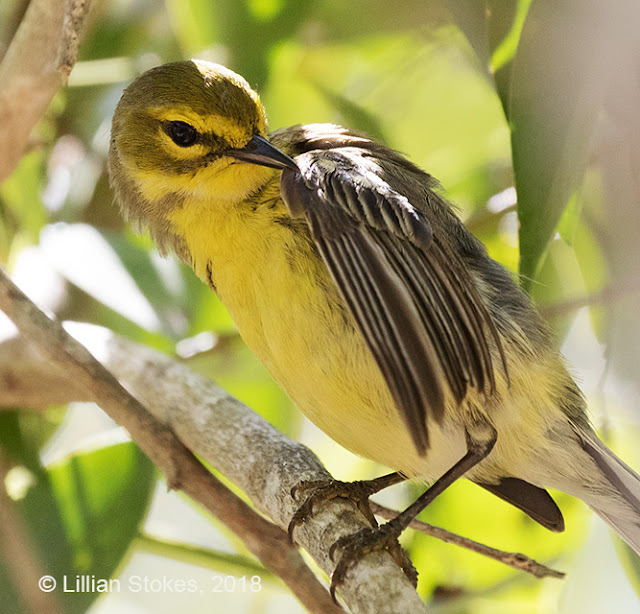 These migrants find a big welcome at the Sanibel lighthouse park, which has ample native vegetation for food and cover. 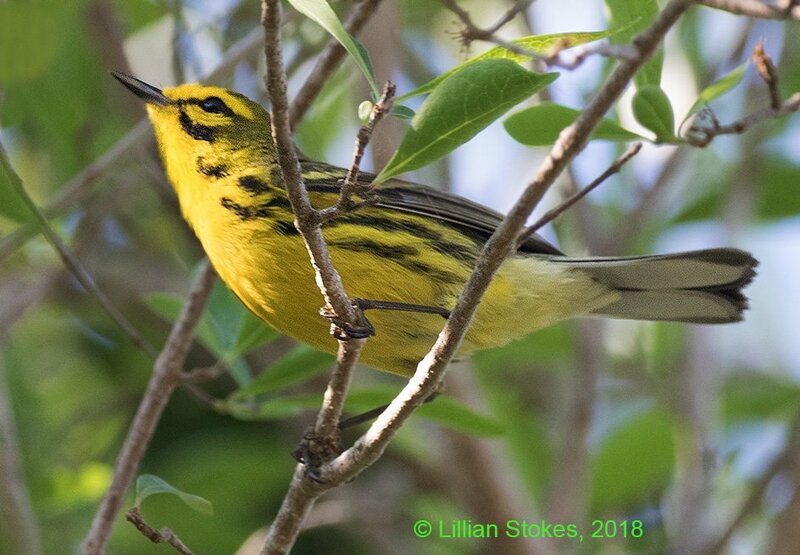 Sanibel's policy is to landscape public places with native vegetation and for homeowner's to keep native vegetation on their property! 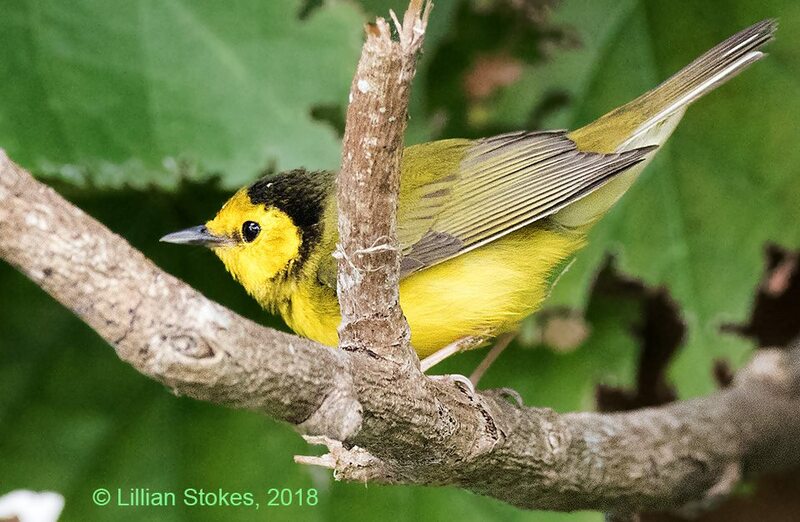 So, if you want to attract birds to your property and provide for migrants coming though, landscape with native vegetation!! 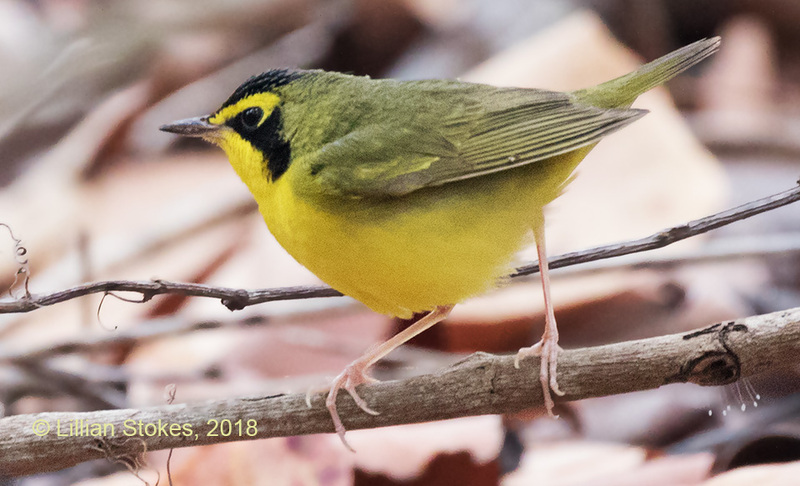 Today's exciting migrant was this bright yellow Kentucky Warbler, a rare find here and who preferred to forage in dense, dim underbrush. 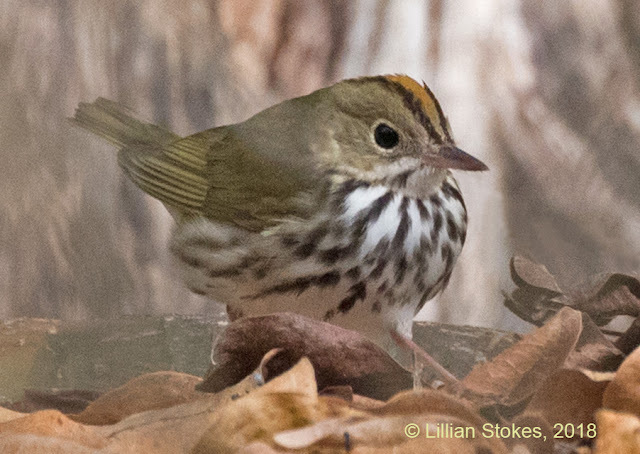 Also this Ovenbird walked in the leaf litter tucked way back in dim light. 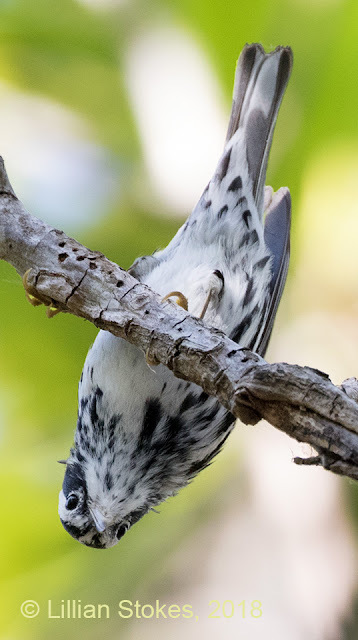 Finding these birds at the Sanibel lighthouse park and getting everyone on them is a group effort, so thanks to all. 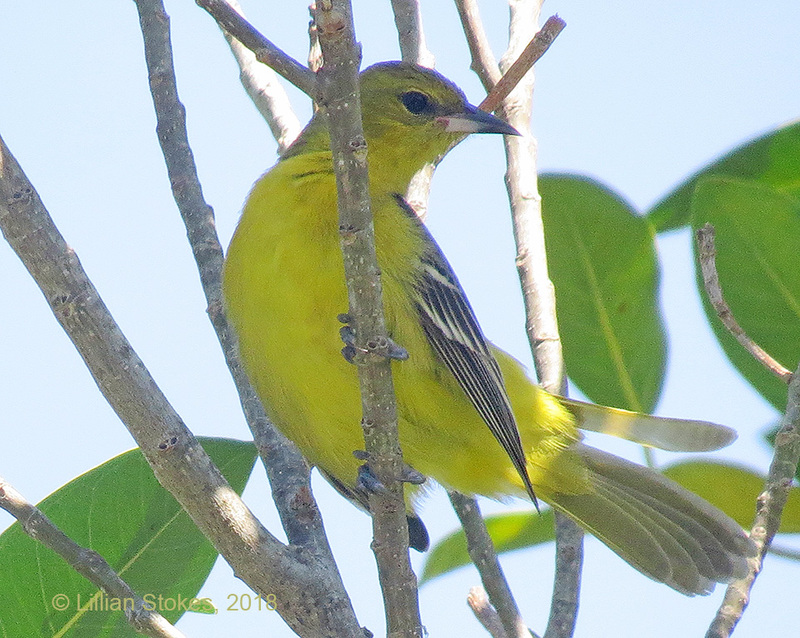 Real birds don't pose for minutes nicely in the open at the Sanibel lighthouse park. 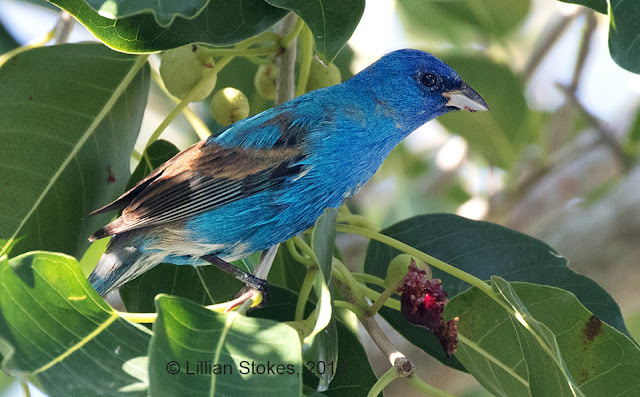 Hungry migrants that they are, they flutter in the protection of the dense foliage and forage rapidly. 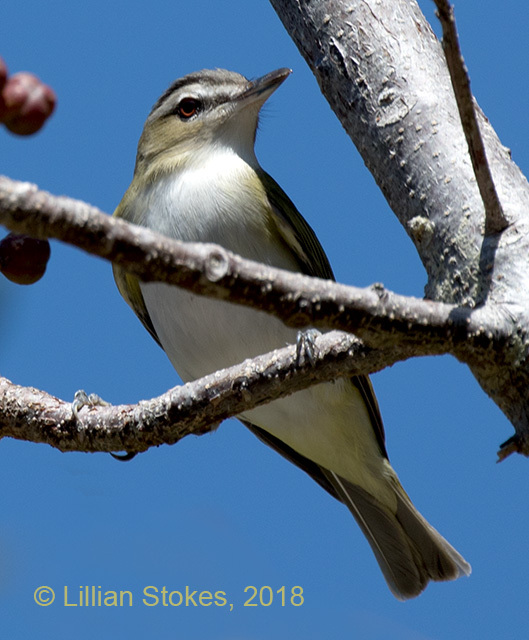 This Red-eyed Vireo was a new arrival yesterday. It's a common breeder in mature deciduous woods in mostly the eastern and upper mid-western U.S. and across Canada.You will hear it singing all summer. Bird migration still occurring here in SW FL and lots more to come. Yesterday it was all about Indigo Buntings, many still molting and a few other warblers such as this Northern Parula. 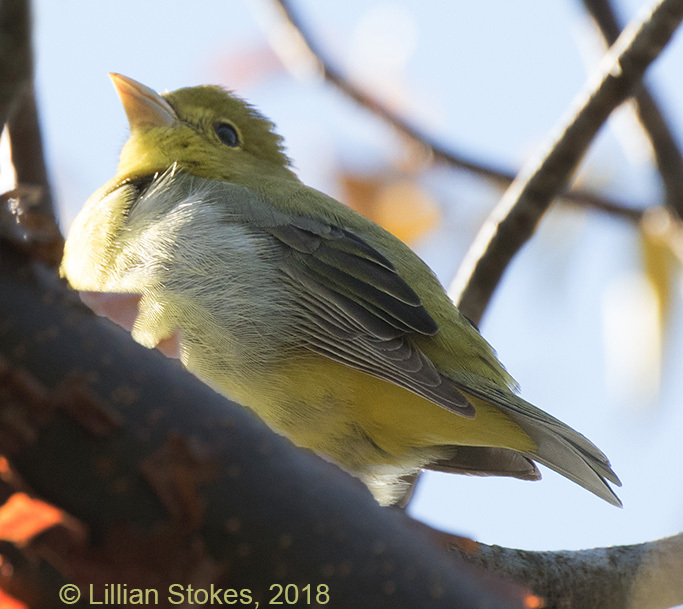 Also seen were Hooded Warblers and Prothonotary Warblers. They land in the native vegetation at the Sanibel lighthouse park and feast on the fig fruits, replenishing their reserves after their long journey across the Gulf of Mexico. 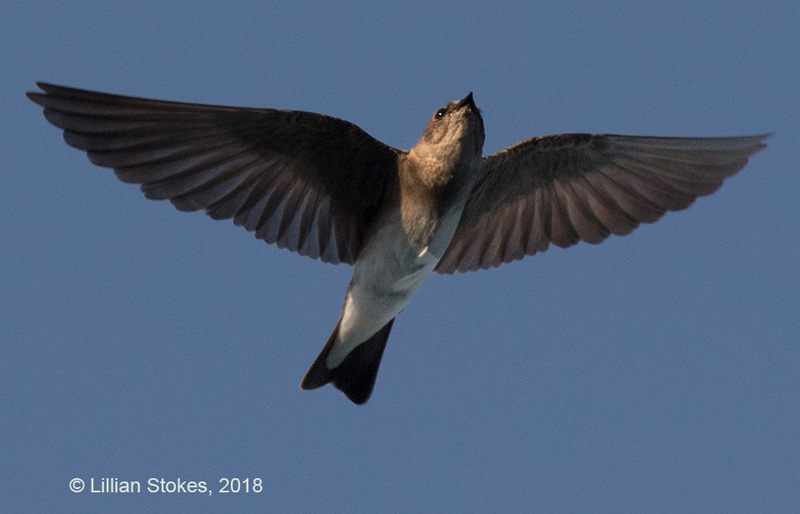 Soon they will come to you! Prothonotary Warbler and More Migrants! 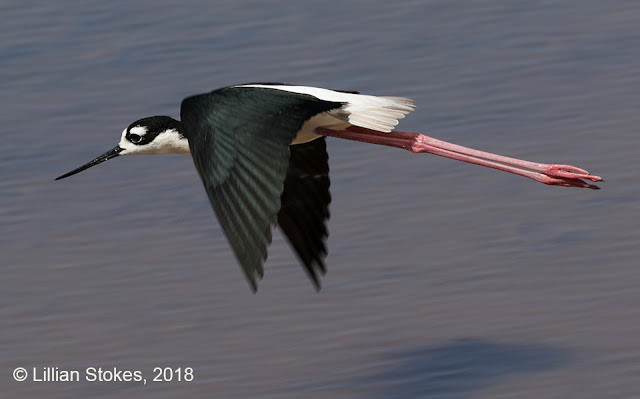 Here they come! 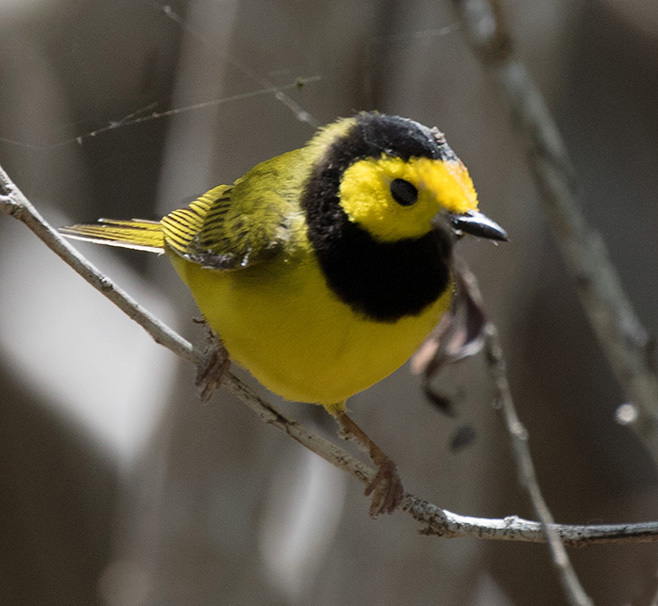 Migrant warblers, vireos, buntings and tanagers flooded into the Sanibel Lighthouse park yesterday all day. 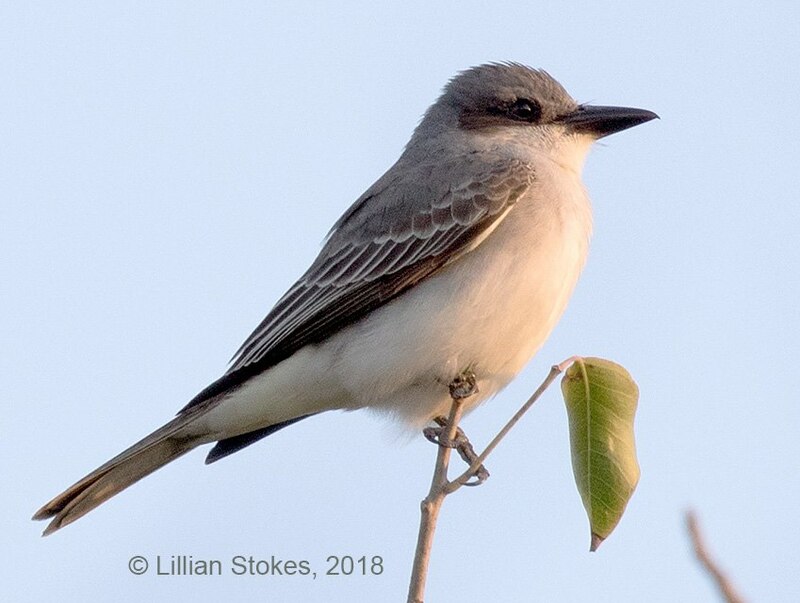 These hungry migrants have just crossed the Gulf of Mexico. They land and rapidly search for food. 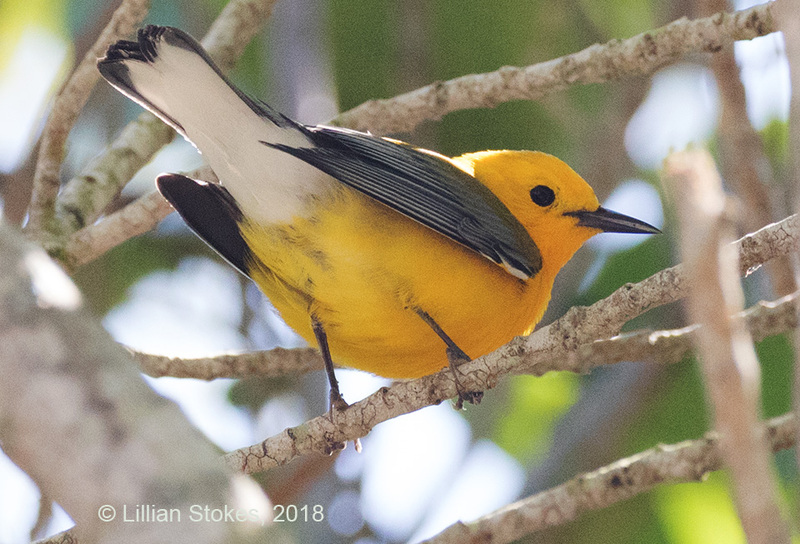 Some of the treats were this Prothonotary Warbler and Black-and-white Warbler. 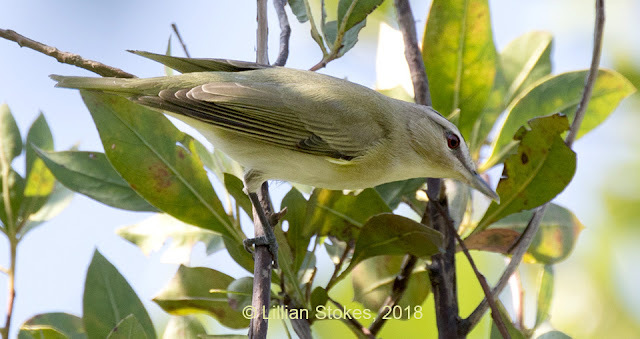 Also seen by us or others were Blue-headed, White-eyed and Yellow-throated Vireos, Summer Tanager, Northern Parula, Worm-eating, Hooded and Prairie Warblers, Indigo Buntings, Yellow-billed Cuckoo. More are to come! 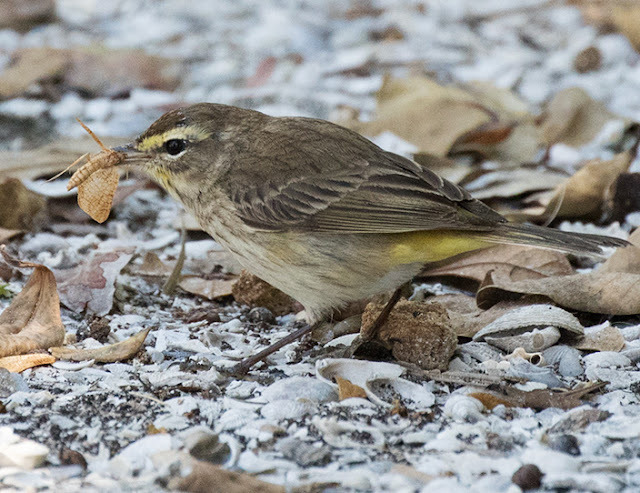 Here are some recent migrants that have come into the Sanibel Lighthouse, FL. 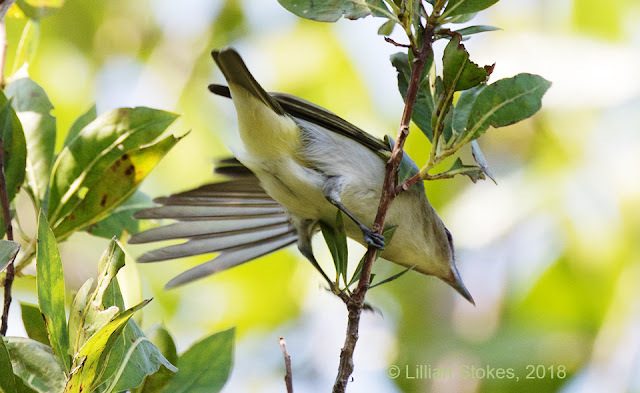 Hooded Warbler, Prairie Warbler, Gary Kingbird, Northern Rough-winged Swallow!